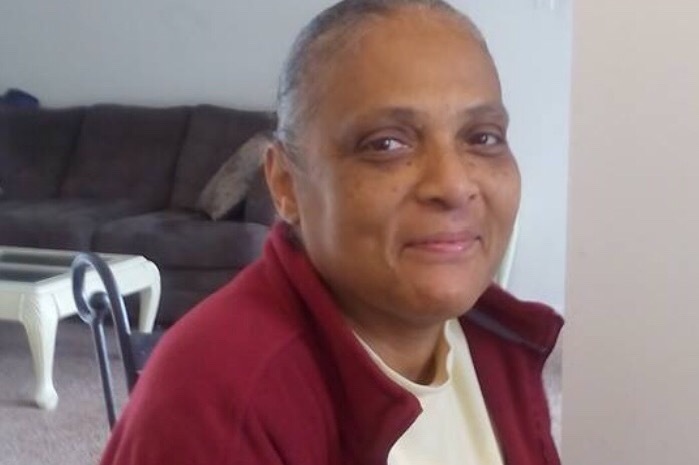 Elaine Pendelton, affectionately known by her family and friends as “Bitty” was walking home with her grandson when she was fatally struck by a vehicle on Union Deposit Rd. Elaine was a fun spirited mother and grandmother. She was also a diabetic and she suffered from health conditions that limited her physical abilities. Her daughter Samara, and her two grandchildren, Kyree and Ayana, often stayed with her to help out. Her grandson Kyree suffers from autism and he and “Gammy”had a special bond. They enjoyed walking to and from her mother’s home and other nearby shopping stores in the area together. The two often took walks and laughed and talked. On Tuesday, they were doing just that when Elaine was struck and killed. Her family is devastated. There will never be an appropriate way to fully celebrate her, but with the help of loved ones, community members, and people lucky enough to have known Elaine, we hope to cover the costs of her funeral expenses. We are blessed to announce that we have reached our goal! Thank you to everyone that donated to help our family. The outpouring of love as been amazing. We can now give Elaine the proper home going serve.